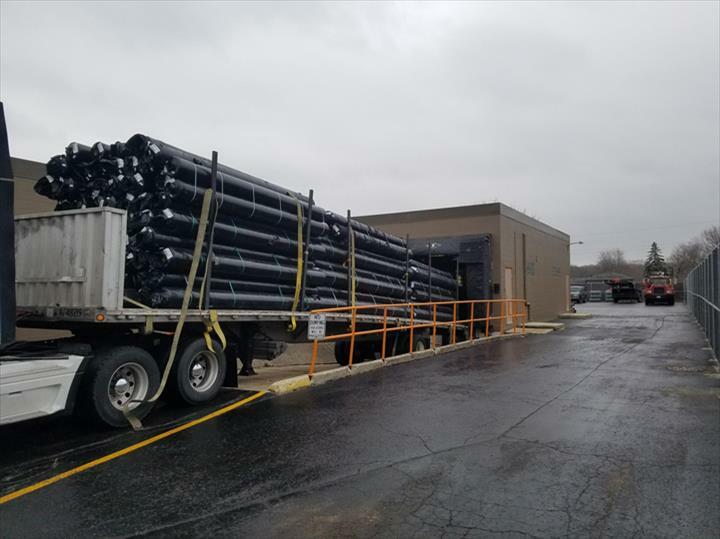 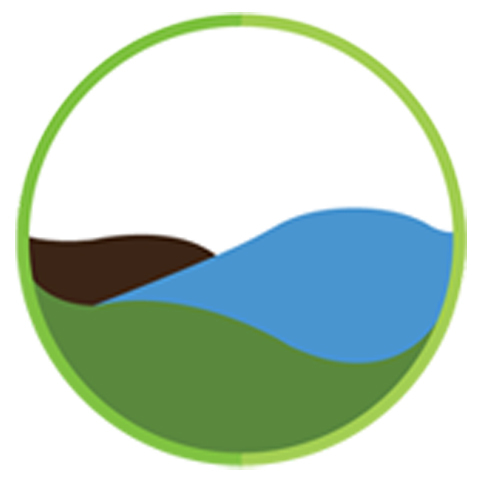 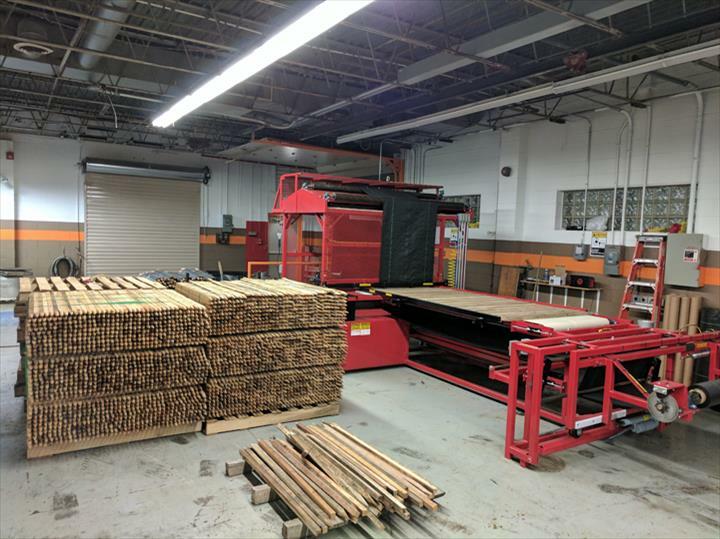 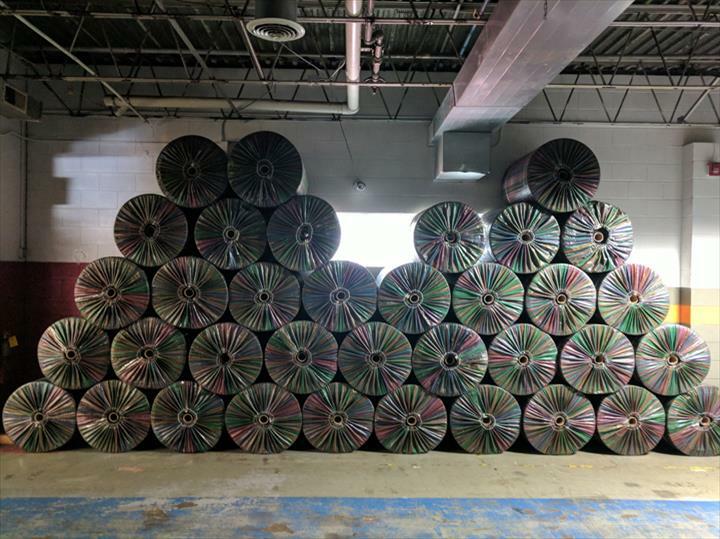 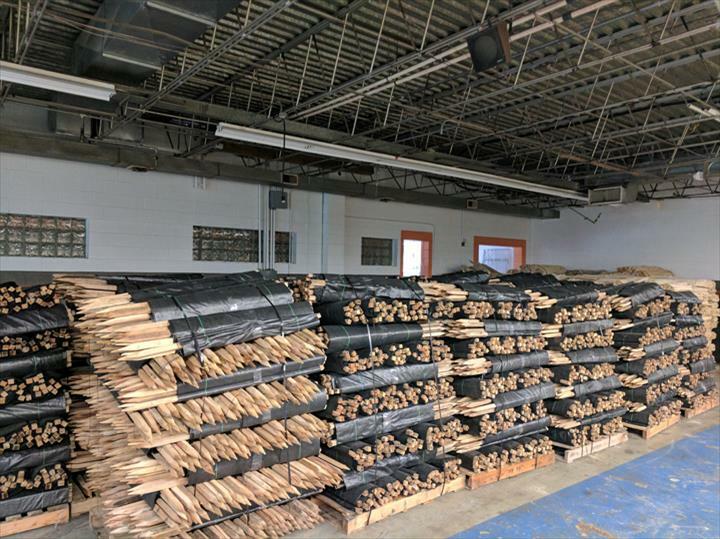 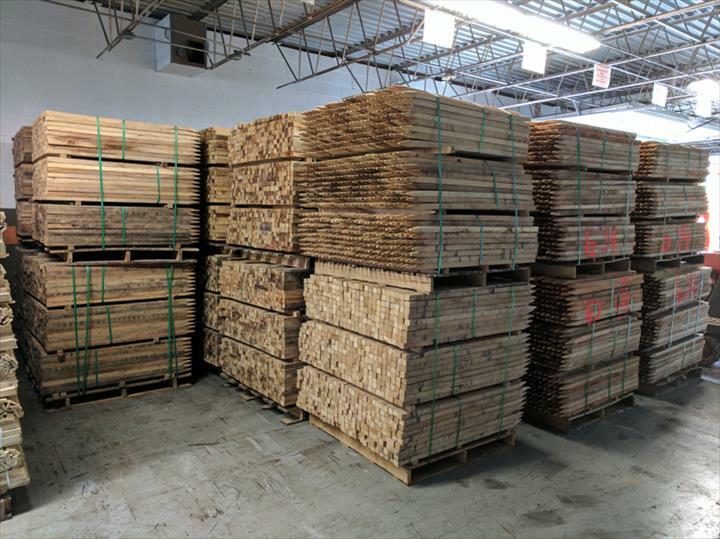 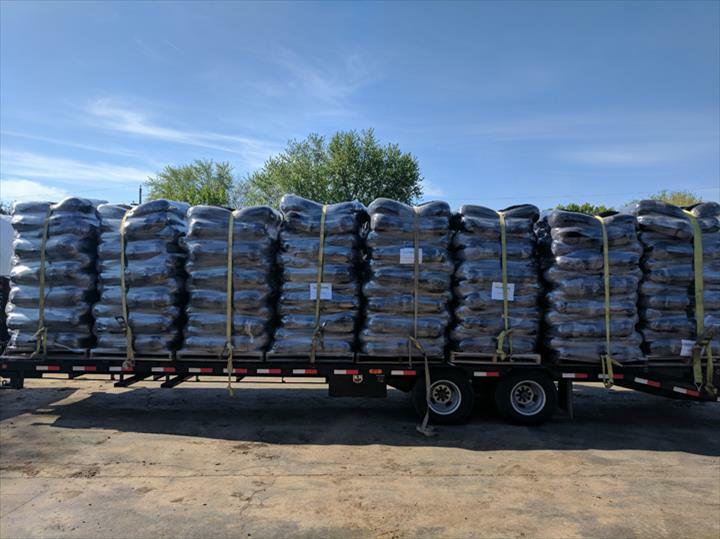 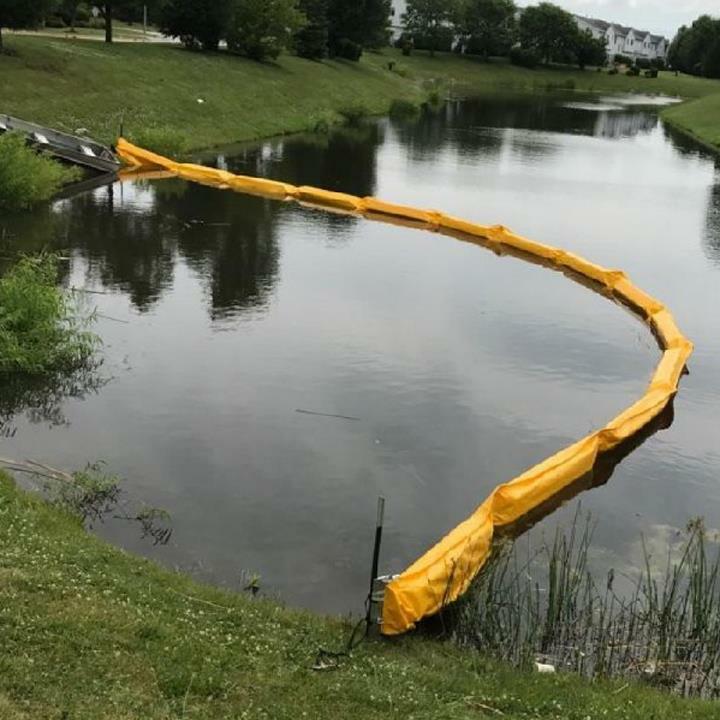 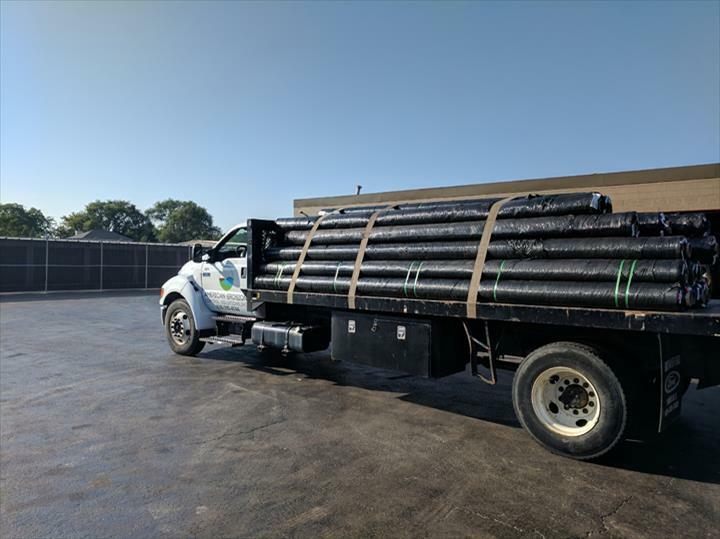 American Erosion Control Supply, in Minooka, IL, is the area's leading erosion control material supplier serving Chicagoland, Northern & Southern IL, NW Indiana, Southern Wisconsin, and extending through the Midwest since 2012. 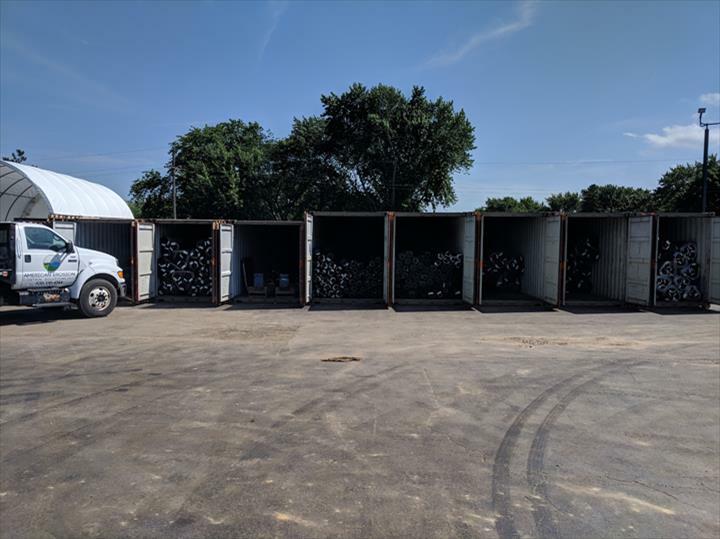 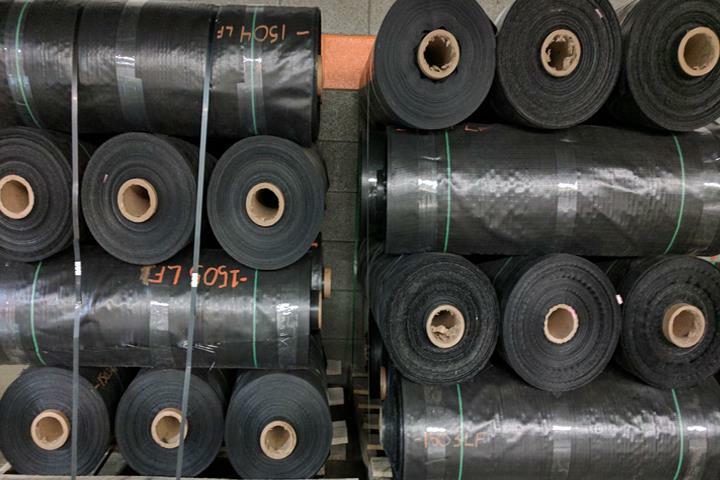 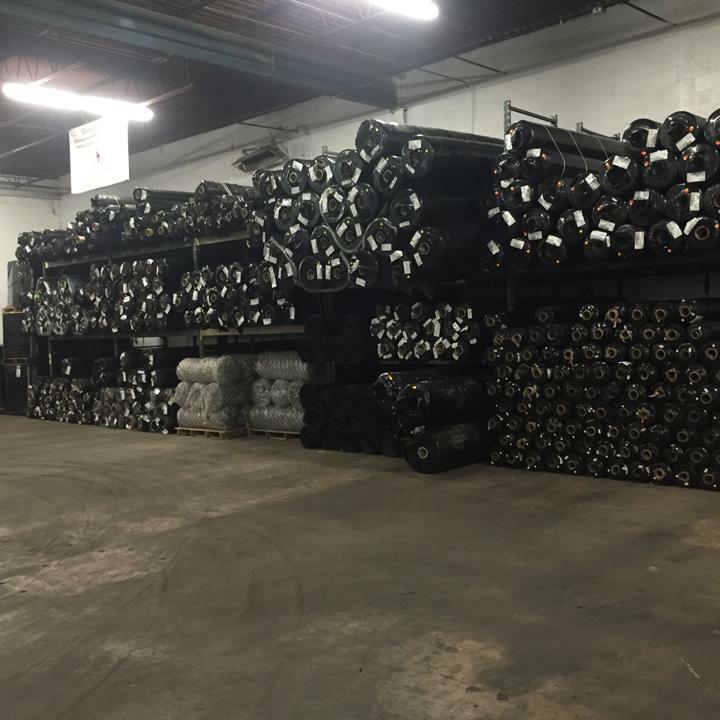 We offer: geosynthetics, silt fence fabric and pre-rolled silt fence, hydroseeding supplie, erosion control blankets, seed & fertilizer, safety fence and much more. 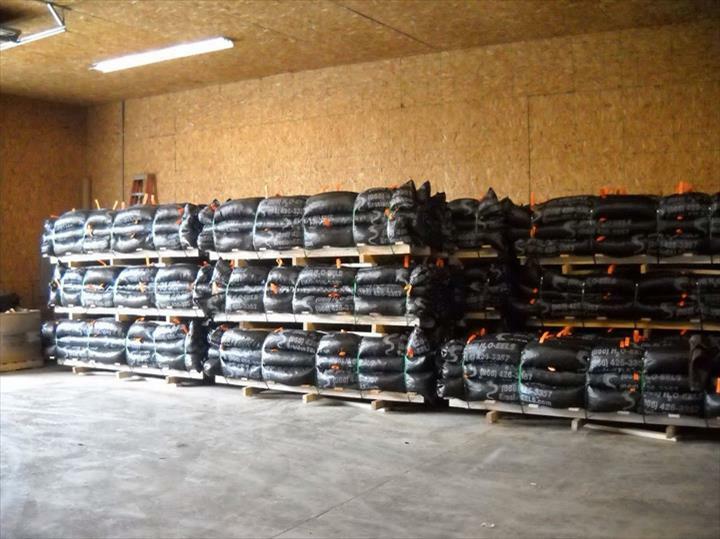 For more information, contact American Erosion Control Supply in Minooka.